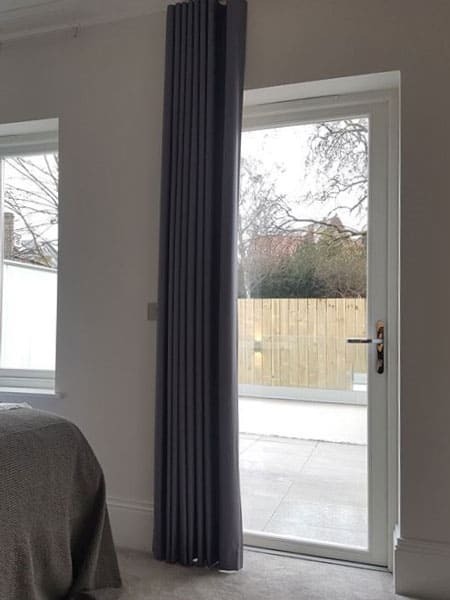 Our timber sliding doors have been designed to tailor to the size of the opening and the way that the room will be used with many configuration options available. 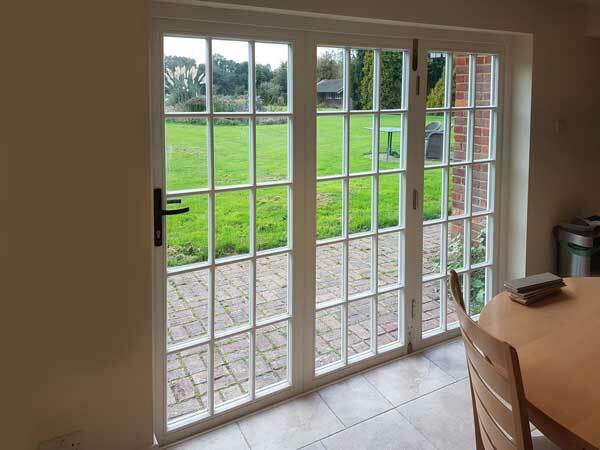 Security and long life are built into all of our wooden sliding doors. Our sliding patio door can be supplied with a wide range of standard finishes and options. All the elements of the mechanism operate smoothly and even vast leafs can be easily opened and closed using the door handle. The operable leaf may be left open in many positions, even just leaving a tiny gap open for ventilation. 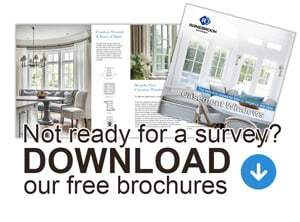 We have a wide range of design options, including frame profiles, glazing bars and frame features, allowing you to customise the design of your wooden sliding doors. 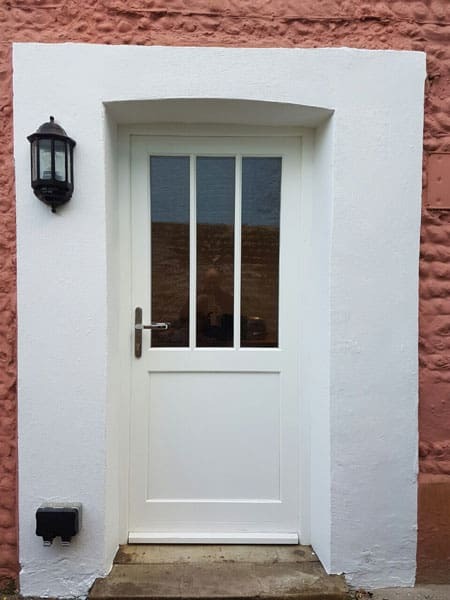 Choose from a range of timber and paint options to achieve the exact specification that you require. You can schedule your free no-obligation quote by either filling in the contact form, e-mailing us, or by a call. If you have any queries or would like to discuss your exact requirements, we will be happy to help. 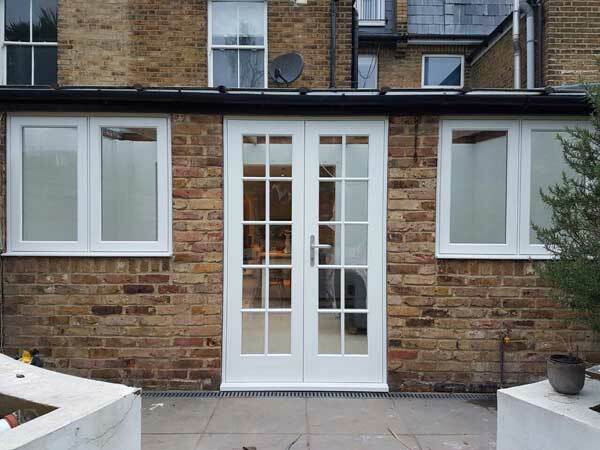 Our wooden sliding doors are manufactured from engineered timber for greater strength and stability and have passed the test of time; they are easy to renew, paint or varnish. All our wood suppliers have FSI certificate, ensuring a sustainable source of wood. Our beads are available as OGEE and LAMB. All sashes in the traditional range are beaded internally to improve security and weather performance and give the window a longer life. 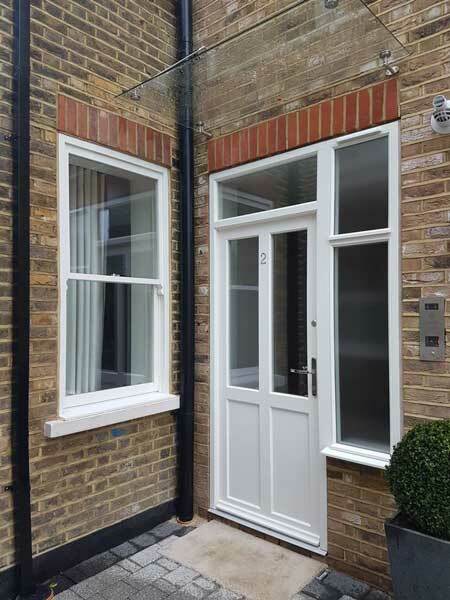 Our Timber Sliding Doors can be combined with wooden panels to create a number of popular door configurations. You can customize your doors with Flat, English, V-Groove or H-Groove Panels. Please click here to see our panel drawing. Trickle vents are small openings integrated into frames to provide minimum ventilation requirements. They help to prevent and cure damp and mould around windows. We offer a wide range of ventilation options, both in the sash and the frame. It is also possible to colour match Vents if required. Extended cill projection is available. 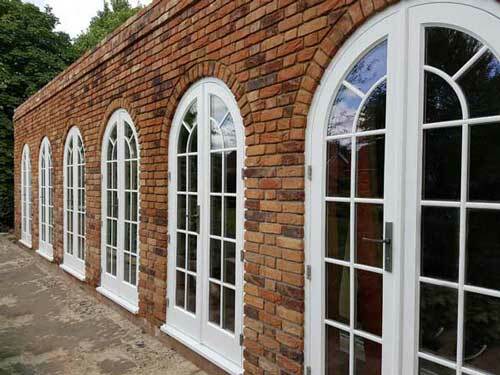 As a standard, we offer 30 and 50 mm extensions. The level of security will depend on the ironmongery you choose (locks, sash stops etc.). 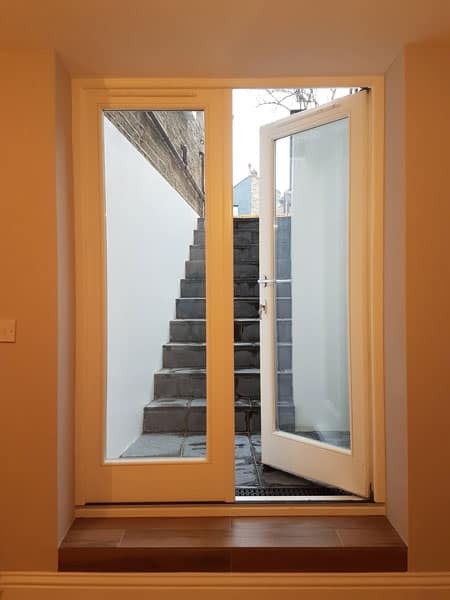 Sliding doors are equipped with fittings manufactured by renowned companies – G-U and ROTO. By offering you a wide variety of colours of each fitting, we can ensure that you receive a final product that fits your exact needs. For operating Lift&Slide elements, the following handle variants are available in Polished Chrome, Polished Brass, Satin Chrome and White finishes. All these handles can be exchanged for a new and different handle model at any time! The classic Lift&Slide elements with hardware from Gretsch-Unitas presents a new generation of hardware meeting any demands when it comes to convenient operation, burglar inhibition and variable room ventilation. 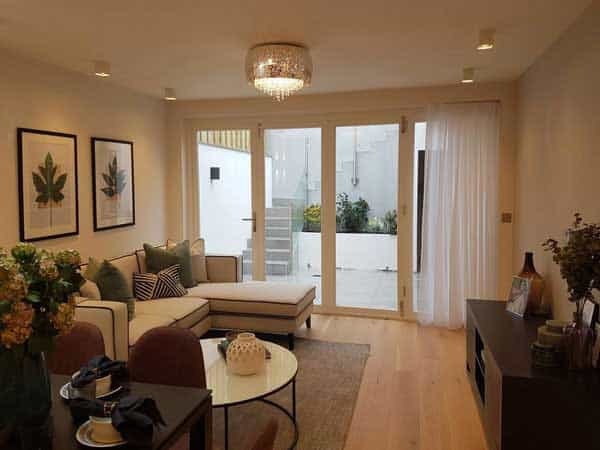 The finish of wooden Sliding Doors can harmonise with the design of the room. There are three coating options available – oil, paint and clear, showing the wood texture. We use Teknos paints which are exceptionally durable – they do not change the colour under the weather conditions. Our range of paint colours is based on the RAL palette enabling us to offer almost a limitless choice of finishes. Furthermore, we can offer double colour painting as well.